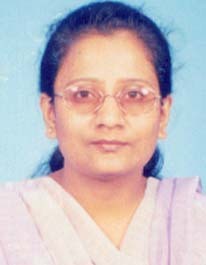 Transferred: Farida Begum Saikia, Sci./Tech. Asst.-'B', is transferred from NIC Sonipur District Centre to Guwahati. She has joined the Beltola office of the NIC Assam State Centre.